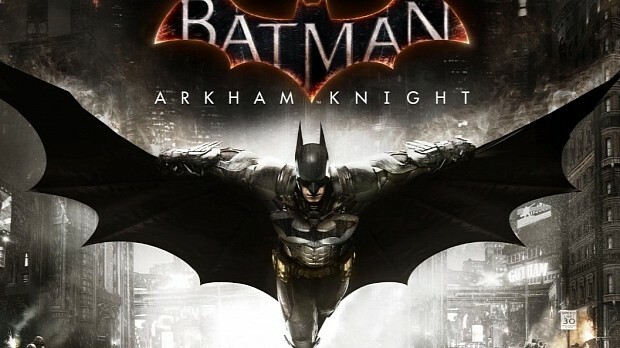 The Dark Knight has swooped in to the number one spot of the charts this week with the final game in the saga, Arkham Knight beating out Nintendo’s new comer, Yoshi’s Wooly World for Wii U which is number four in its debut week. Other new games in the charts this week include Final Fantasy XIV: Heavensword at number 10, MotoGP 15 at number thirteen and J-Stars Victory VS+ at number eighteen. The third instalment of The Witcher has kept hold of the number one spot this week in the charts and Nintendo has had their most succesful Wii U new IP with Splatoon at number two. Notorious street thugs Curve Digital and the pushers of intense digital experiences over at Roll7 are pleased to announce a collaboration that sends finger-skate-em-up OlliOlli kick-flipping over gamers’ couches and grinding all up on their Xbox One, Nintendo Wii U and Nintendo 3DS consoles in early 2015! For the seriously out-of-touch, OlliOlli is a 2D side-scrolling skateboard game crafted by Roll7 from a solid block of pure raditude. This ain’t your grandpa’s skating game – OlliOlli throws you feet first into high-risk, high-reward skate lines where ‘just one more trick’ can mean the difference between pulling off a gnarly combo and becoming just a smear on the concrete. Fresh from its critically acclaimed debut on the PC and PlayStation consoles, players will be tearing up over 250 challenges across 100 levels, utilizing the 120+ tricks at their disposal as they compete for the highest score amongst their peers and other skater strangers. 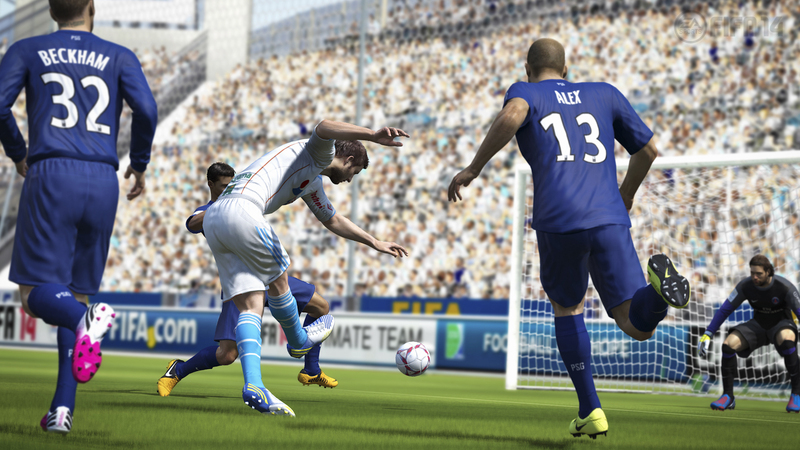 The game’s release is scheduled for early 2015, when you can finally pop shove-it into your console of preference. 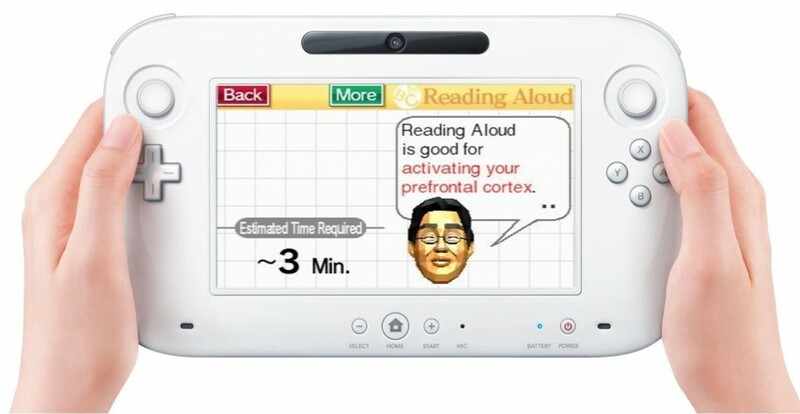 The first DS game to hit the Virtual Console service on Wii U is Dr. Kawashima’s Brain Training: How Old Is Your Brain? Nintendo president Satoru Iwata announced in January that the company planned to revive titles from the original DS software catalogue via Virtual Console releases for Wii U, having overcome technical hurdles to bring them to the big screen. 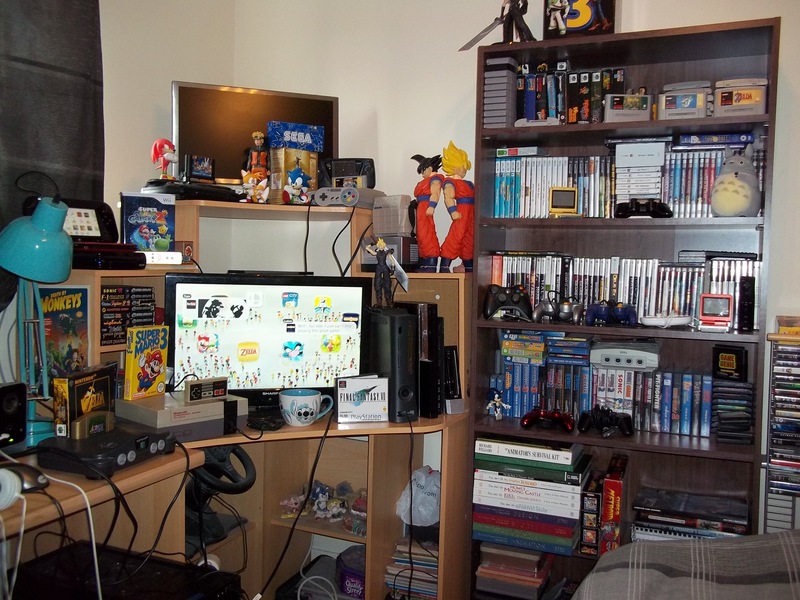 Originally launched in May 2005 and known as Brain Age in Japan and the US, the game is credited with helping bring DS to a wider audience, having sold 19 million copies worldwide.